Entire Training’s full time track Level 2 Gym Instructor course is the number one choice for potential students wanting to gain a health and fitness qualification. At £499, the course includes great facilities, mentors, learning resources and a blended learning approach, meaning becoming a qualified gym instructor is easy whilst maintaining a busy lifestyle. With affordable finance packages and payment options available, there is nothing stopping you from becoming a level 2 qualified gym instructor. Entire Training ensure this course includes both theoretical and practical application, providing you with an overall knowledge of key training principles and the confidence to help you become the gym instructor you want to be. This course can be completed in just 1 week as a fast track option. This total price for this course is £475. 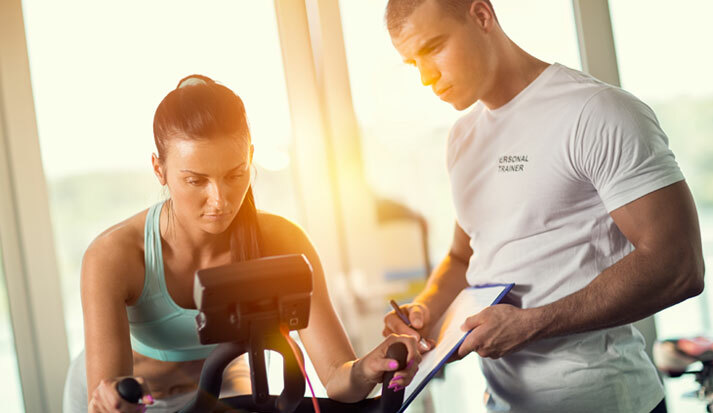 The full time fast track Level 2 Active IQ Gym Instructor qualification is delivered by specialist support tutors that provide a complete learning experience throughout the duration of the course. As a student you will be guided by a personal support tutor through the home learning element of the course, then meet one of our course tutors for the face to face training and assessments for the Gym Instructor Qualification. All of our award winning tutors are industry experts with qualifications in the Level 2 Gym Instructor Course, providing them with a depth of knowledge and understanding. This course can be completed in just 1 week at one of our training centres across the UK. As student with Entire Training you will also receive access to a dedicated professional learning manuals, which will contain the interactive course resources that you will be guided through with your course action plan. The tutor-led teaching covers practical application, theory aspects and assessments, which covers all aspects of a training programme, client interaction and exercise knowledge and adaptation. Ensuring as a gym instructor you receive the knowledge and understanding to be successful in the health and fitness industry. On completion of the Level 2 Gym Instructor qualification a career mentor will be in touch to discuss the options for you in the industry and any additional support a student may need. So how long will this take to complete? Our full time track Level 2 Gym Instructor course can be completed in just 1 week, at a price of just £499. Once you qualify you can sign up with REPS and enter the health and fitness industry knowing you have chosen the number one training provider in the UK. Our graduate learners benefit from ongoing career advice, links to potential employers and much more. Request a callback to discuss opportunities available within the fitness industry. All our full time fast track Level 2 Gym Instructor based learners will complete all the learning and assessments in just 1 week, designed to ensure you successfully pass the course, completing coursework and revision guided by one of our tutor in one of our training centres across the UK. You will then attend 5 days training at one of our state of the art venues across the UK, where you will receive face to face teaching from one of our tutors. Students will complete both theoretical assessments and practical assessments over these days. Our Active IQ courses are designed for those looking to become a fully qualified gym instructor around their busy lifestyles. 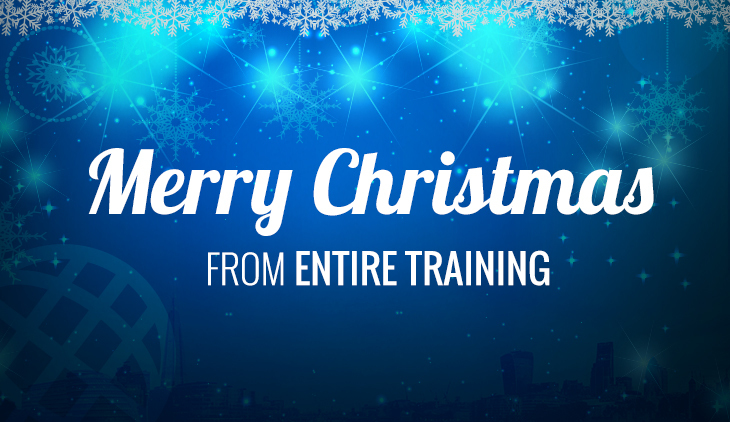 Entire Training supports people that are looking to kick start an ambitious career within a leading UK gym. ▼ Do I need any qualifications to complete the Level 2 Active IQ Gym Instructor qualification? Nothing is stopping you from enrolling on to this course, as no qualifications are required. You must be over 16 and have basic English, written and verbal. ▼ How long will the course take to complete? Our bespoke Level 2 Gym Instructor course can be completed in just 6 weeks, at a price of just £499, which can be split into instalments. You can complete this course alongside your busy lifestyle, as it has a blended learning approach. ▼ What are my career possibilities after I’ve completed the Level 2 Active IQ Gym Instructor course? As a Level 2 Gym Instructor you will be able to embark on a number of different career opportunities, in the UK and overseas. You can work in gyms or start fitness instructing yourself, delivering a range of group classes both indoors and outdoors. There are also several qualifications you can progress onto, such as the Active IQ kettlebell instructor course.